Since its inception Boise Valley Fly Fishers has been an affiliate member of Fly Fishers International (FFI), in the Western Rocky Mountain Region Council. Much of the charter for BVFF is derived from this organization (which has undergone several name changes over the years). 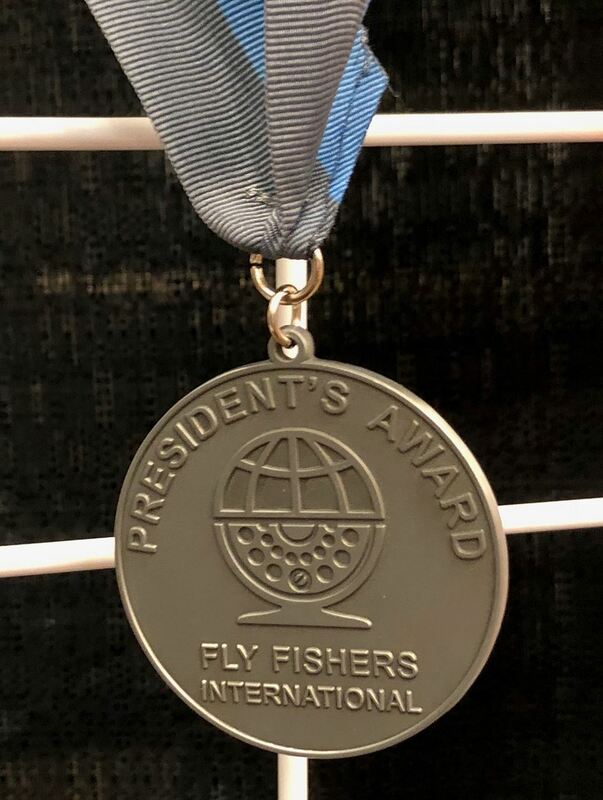 Fly Fishers International held the 2018 Fly Fishingin August, for the first time in Boise, ID. BVFF was awarded the 2018 President's Award for its participation and assistance with this event.